The idea of a global currency is not new. Prior to the Bretton Woods negotiations, John Maynard Keynes suggested the “bancor” as the unit of account of his proposed International Clearing Union. The anniversaries of the IMF and the SDR in 2019 are causes for celebration. But they also represent an ideal opportunity to transform the SDR into a true global currency that would strengthen the international monetary system. Policymakers should seize it. This year, the world commemorates the anniversaries of two key events in the development of the global monetary system. The bible clearly tells us that in the time of Jacob’s trouble, there will be a single means by which all buying and all selling will be conducted, and that is through the Mark of the Beast that is implanted in the back of the right hand or in the forehead. So if we are as close to that time as I think we are, it would only make sense that unsaved people would already be planning to move to a single global currency. And indeed they are, as we see in this article today by world financial powerhouse José Antonio Ocampo. José Antonio Ocampo’s resume reads like a Left Behind scorecard. Ocampo has served in a number of positions in the United Nations and the Government of Colombia, most notably as United Nations Under-Secretary General for Economic and Social Affairs; Executive Secretary of the Economic Commission for Latin America and the Caribbean (ECLAC); Minister of Finance and Public Credit, Chairman of the Board of Banco del República (Central Bank of Colombia); Director of the National Planning Department (Minister of Planning); Minister of Agriculture and Rural Development, and Executive Director of FEDESARROLLO. Wow, and that’s only a slender sample of his full list of end times credentials. So for this man to be saying that a ‘true global currency’ is needed, you can bet your bottom dollar that it is already in the works. 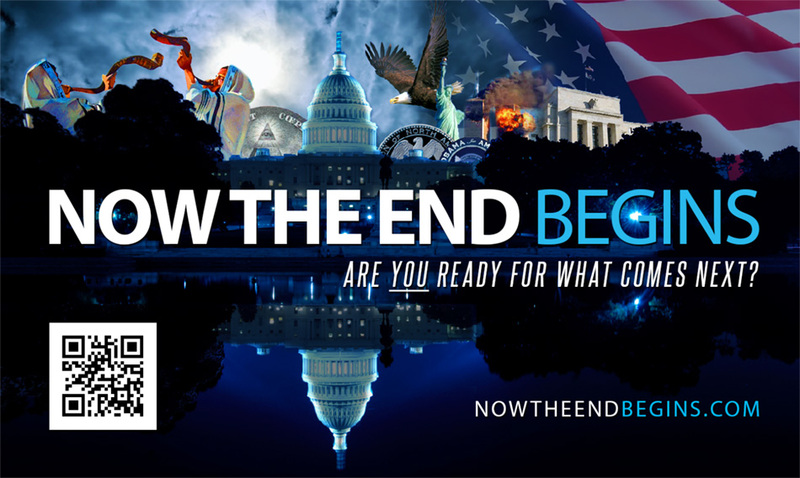 You want to stay in the loop of end times developments? It’s easy. Read and believe your King James Bible, get a free subscription to NTEB, and then follow the money trail. It will lead your right to the Mark of the Beast. FROM PROJECT SYNDICATE: The first is the creation of the International Monetary Fund at the Bretton Woods conference 75 years ago. The second is the advent, 50 years ago, of the Special Drawing Right (SDR), the IMF’s global reserve asset. Could Bitcoin Become A One World Currency?